This is the perfect book for you if you are one of the many people who feel that gardening could be your ultimate pleasure if only you knew just that little bit more about it. The Daily Telegraph's much-loved columnist Helen Yemm manages to strike a happy balance between giving you enough information to get you going and not so much that it scares you or puts you off entirely. 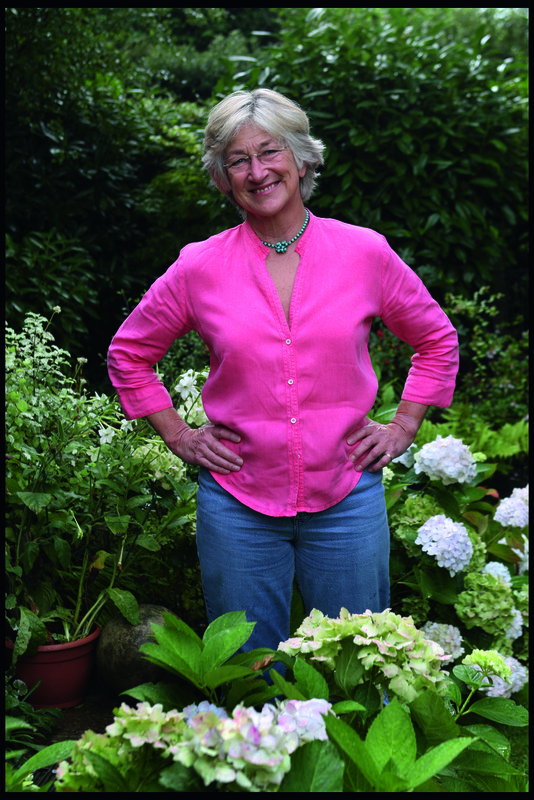 She dispenses invaluable advice, minus the mumbo jumbo, with refreshing humour and a clear understanding that not everyone has the wherewithal, in terms of time and finances, to spend every possible moment in the garden. 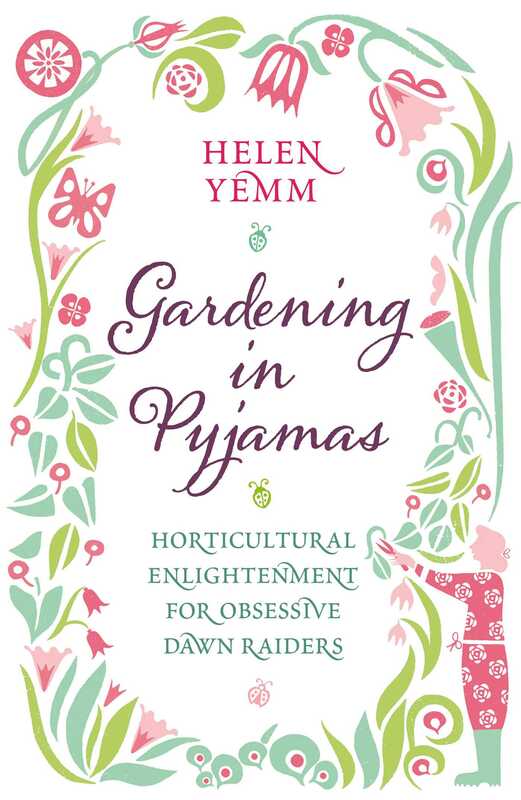 So if you find yourself padding about your plot in your nightclothes without really knowing what to do, Gardening in Pyjamaswill provide you with all the essential facts to nurture your growing passion.